Perfect for warm days and nights, the sky blue “Nadine” espadrille-style perforated slip-on from David Tate has uppers of unlined nubuck with protective toe cap and counter. 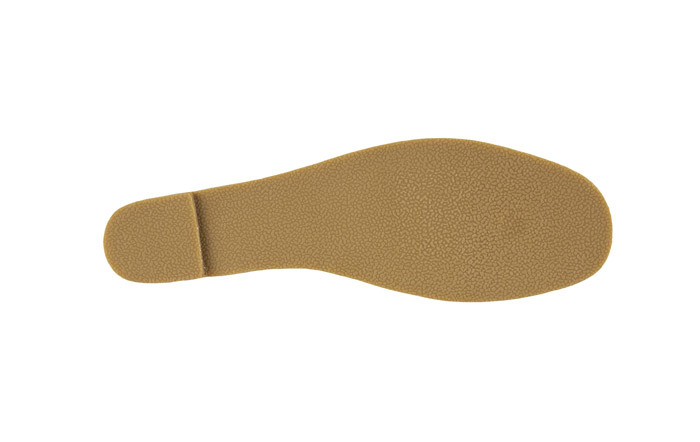 The flexible rope trimmed sole has a gripping gum rubber bottom. Originally $98.95. Limited stock in women’s XW(2E/3E) in sizes indicated.